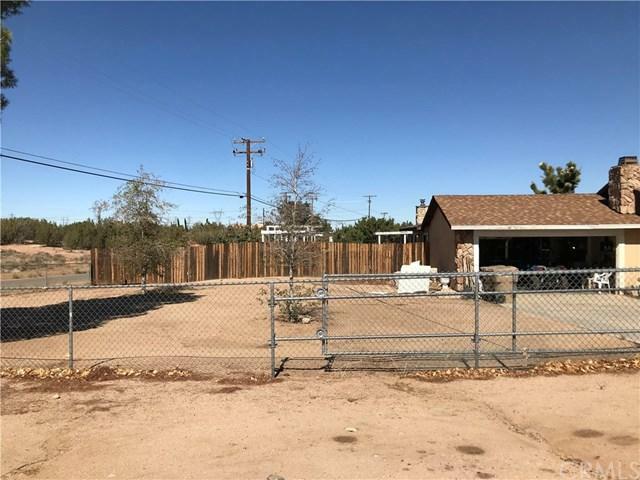 14722 Kimball Street, Hesperia, CA 92345 (#SW18268337) :: Ardent Real Estate Group, Inc.
HOUSE HAS HUGE PROTENTIAL, BUT DOES NEED SOME TLC. 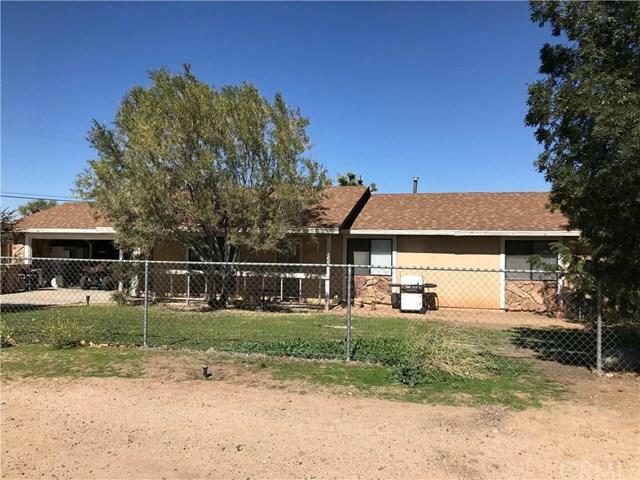 HOME OFFERS 4 BEDROOMS, 3 BATHS, 2260 SQ.FT WITH NEW CARPET, PAINT, AND NEW TILE IN LARGE ADDITION FAMILY ROOM (PERMITTED). ROOF HAS RECENTLY BEEN REPLACED. HOME HAS 1 FIREPLACE IN LIVING ROOM , 1 BURNING STOVE IN FAMILY ROOM. REALLY QUITE COZY. 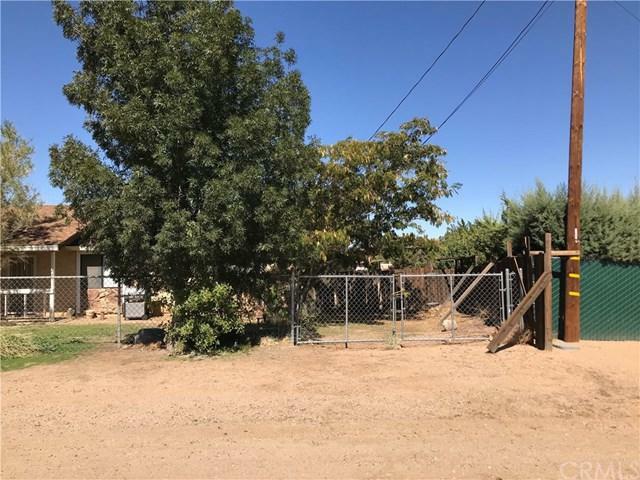 LARGE POOL SIZE LOT OR EVEN BIG ENOUGH FOR HORSES IF NEEDED. HOME SITS ON THE CORNER WITH PLENTY OF RV PARKING. A TRUE DIAMOND IN THE ROUGH. 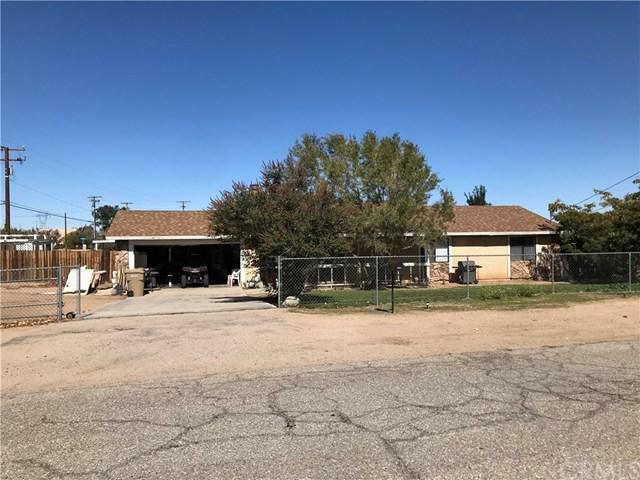 SUPER LOW TAX AREA AND NO HOA. Inclusions Seller To Choose All Services.